2016 BASS WORKS RECORDINGS has started!! We have started 2016 with a hypnotic free download track by SUGIURUMN & Nao Nomura & OSAKAMAN ( https://soundcloud.com/bassworksrecordings/sugiurumn-naonomura-osakaman-bwx-bwr128 ).Now PHAN PERSIE from Niigata is at Pole Position! 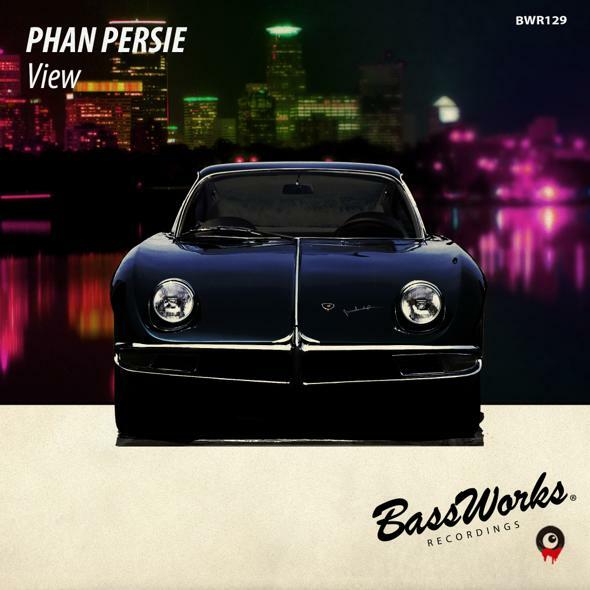 Having released future minimal track, “PP2″,and leading a local scene in North Japan, PHAN PERSIE is back to drop a new brilliant tracks from BASS WORKS RECORDINGS!! A super track named “ View ” has their character =” tribal ” and has been refined by true professional!! In addition, an academic and pandemic version, “ All Over The Sky Mix ” is included!! KAI has totally borderless style. tribal,tech house,techno,house etc,,,his selection is wide open. also, his mix skill is acknowledged. Stays in Niigata but in his career, he had competed with lots of top artist at many famous clubs in Tokyo and other area. well known as a dj represent Niigata. :TAWARA’s plays Electro,techno,,,etc minimalistic & melodic. He also is a crew of SOLU MEDIAGE as a VJ & Graphic web designer. As you know from his profile , he is very versatile person. 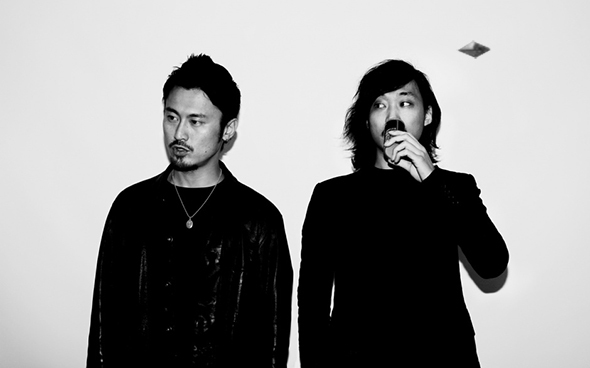 PHAN PERSIE is the uncommon dance music unit by these two.